The end of 2016 is getting near, which means the New Year’s parties are coming soon. New Year’s celebrations are usually associated with fireworks, but in other parts of the Earth, there are tons of unique traditions. The Ebbtide interviewed some international students about unique New Year traditions from their home countries. People go to the beach to celebrate New Year’s. They leave items like flowers, lipsticks or jewels as a “gift” to Iemanja, the goddess of the sea in the Yoruba religion. It is normal to find the beaches full of gifts on the first day of the year. Also, when they’re at the beach, they jump over the waves seven times, and for every wave they jump, they have to make a wish. People also wear all white clothes with colored underwear. Each color represents something that they will get in the upcoming year; for instance, if they wear pink underwear, then they will find a new love, and if they wear yellow, they will get a lot of fortune. If you expect fireworks and noisy parties for the New Year’s celebration, it doesn’t work that way in Saudi Arabia. The New Year’s celebration in this country tends to be quiet — New Year’s means family time for them. Congolese families butcher a goat and cook it for the New Year’s feast. After that, they wish each other a happy New Year and watch movies together. While waiting for the year to change, Mongolian families gather together and stay up until midnight. To help them stay awake, they play sugalaa, a Mongolian game similar to bingo. 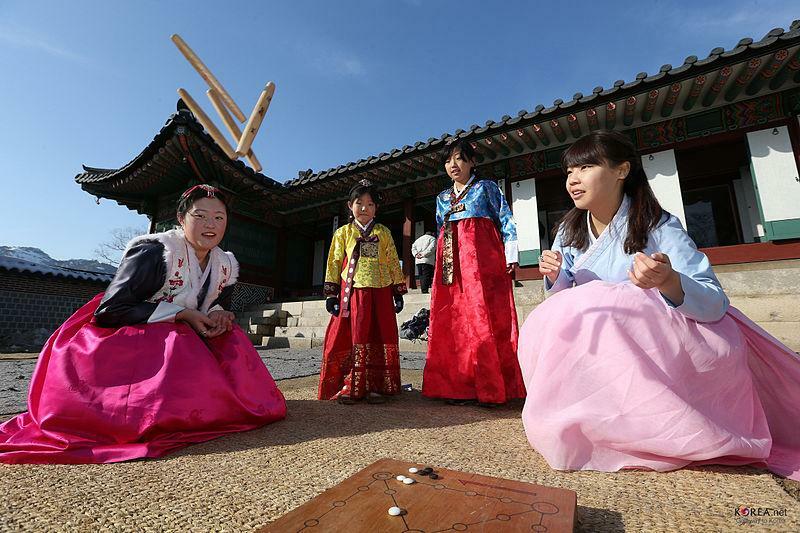 Yut Nori, a traditional board game which includes four wooden sticks and tokens, is a popular game Koreans play on New Year’s Eve. This game is played between two partners or two teams. The players have to throw four sticks to see how many places they can move their tokens. There is no limit for the number of players — however, if it is played by larger groups, some people will not get turns to throw the sticks, but they will help in discussing the strategy. On New Year’s Eve, Japanese people eat toshikoshi soba (“year-crossing noodle”). The noodle is long, so by eating toshikoshi soba, they hope to have a longer life. On New Year’s Day, they visit a shrine and make a wish. 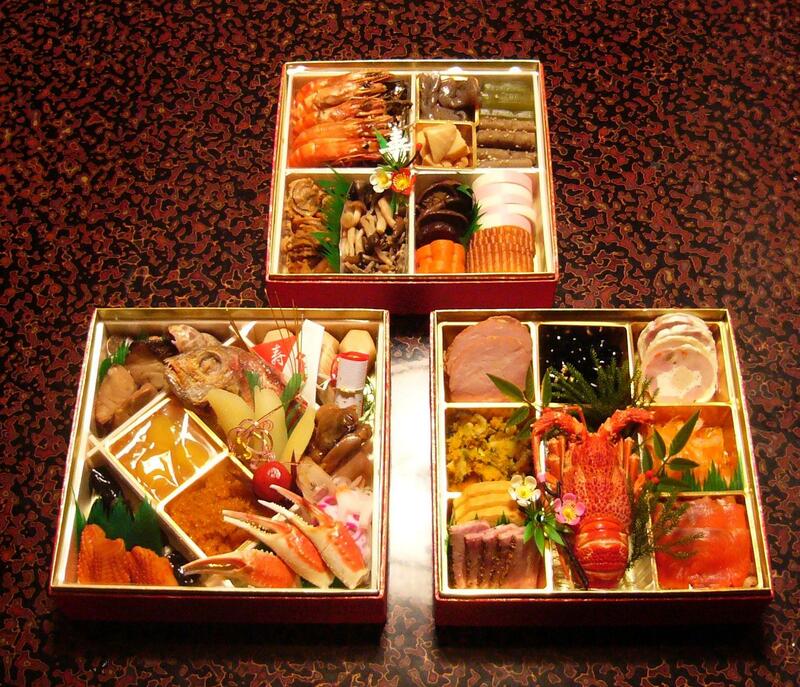 They also visit their relatives to wish them a happy New Year and eat osechi, a New Year’s dish. Vietnamese people celebrate Tet, the lunar new year. Usually, they offer food to their late ancestors on an altar, which varies from region to region. In North Vietnam, the people prepare banh chung (a sticky rice cake), sticky rice, pickled onions, pork ham, fried spring rolls, sweet and sour salad and a big bowl of soup. Yet, in South Vietnam, the altar meals they prepare usually include banh tet (also a sticky rice cake, but in a different shape), braised pork belly, bitter melon soup, spring rolls, boiled pork, and pickled onions. 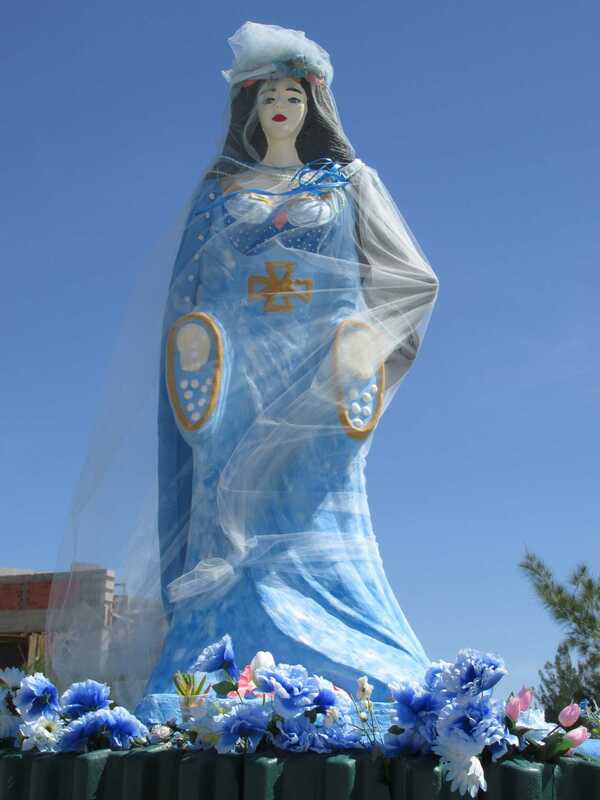 Both regions also prepare fresh fruits, candied fruit, wine and flowers for the altar. After this procession, the families gather to watch New Year shows on TV. 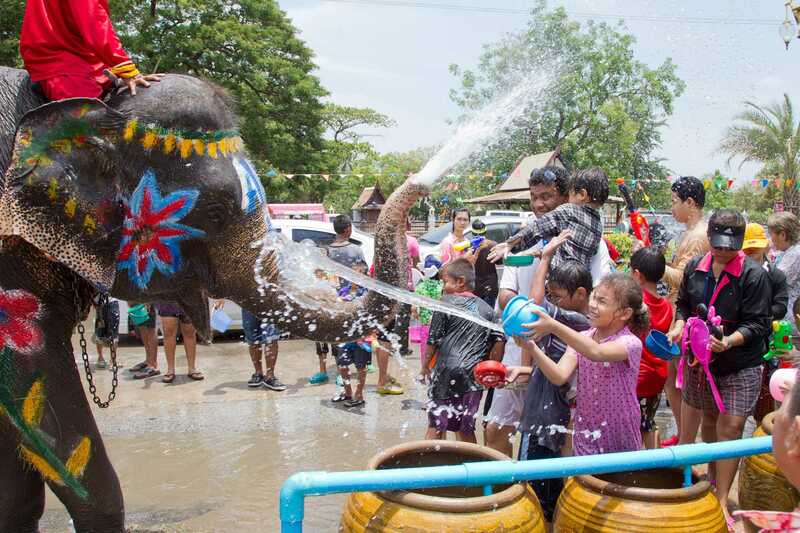 Thai people celebrate Songkran, the Thai new year, from April 13-15. Traditionally, they will visit their grandparents and pay respect to them — but the highlight of the day is the water festival. So if you’re on Thai streets during Songkran days, don’t be surprised if random people shoot water guns at you!